Why do we make being healthy feel like a chore? For so long I made making my body healthy the last thing on my to do list! I have become so motivated lately to really get my A into G to create a better & healthier lifestyle for myself and the people around me. I will make time to improve my body physically and in return, better mentally. 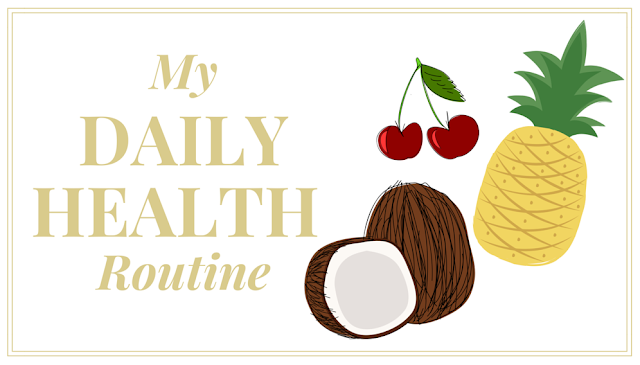 I have started educating myself as much as I can about what we put into our bodies on a daily basis, what we use on our skin & the effects of this. You would be surprised about some of the ingredients that you can find in a regular item off your local supermarkets shelf. Don't worry I'm not here to go all "preachy" on you, I just love to share my experiences in case it could benefit at least one person out there! My goal is to find what works best for my body & I have recently started on a range of non-toxic nutritional products that I have honestly been noticing a difference from. My mild acne is clearing up, the under eye darkness that I normally have is almost non existent (I finally look like I've had some sleep). The products I have been using are the three listed below. 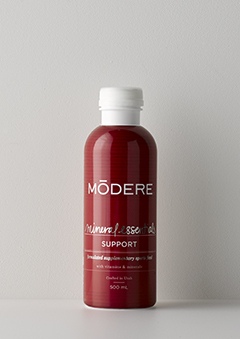 The Mineral Essentials drink I take every morning to work hand in hand with my multivitamins. 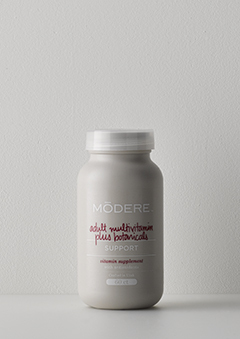 I'm also taking the Adult Multivitamin Plus Botanicals twice daily, I think this one is great for the overall body & I will continue to use this into next month. I have also started on the Para Cleanse, which is advised that you take for 25 days, discontinue for 5 days & then repeat. I started on this as I really wanted to cleanse my body of all the nasties & really start a fresh. The way I look at it is, i'm helping my body get rid of all the bad guys, but then i'm filling my body full of the good nutrition at the same time. I have been on these for almost a month now & I have already chosen the next nutritionals I will be trying. Obviously I will be letting you know how they all go! In the mean time, feel free to click on the products above to find a little bit more about how they can work with your body. Are you on any nutritionals, what can you recommend?